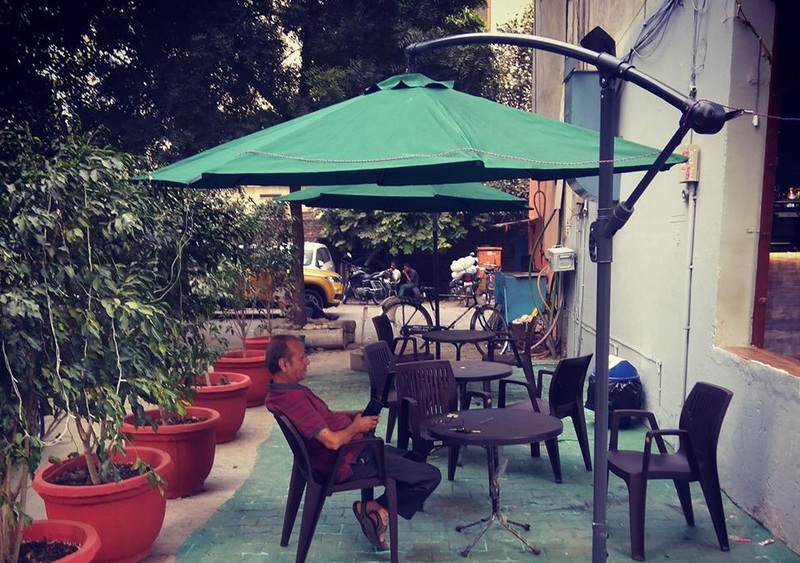 Mixed in hues of green, blue and yellow – this cafe in Karkardooma is a paradise for all night crawlers in Delhi! The fairy lights on the plants blend perfectly under the dark sky of the night with some amazing food and an energy that has been greatly missed in the area. Open until the wee hours of the night Cafe Wackoes is a surprisingly affectionate place with a cute ambience! This place attracts people thanks to its garden shack balcony, comfortable seating and a unique way of serving meals and drinks. And while the cafe is rather small, still its small window through which they serve all their ambrosial meals is a sweet touch for the sour eye! Settled in the middle of a colony, the cafe – Mexicana Burger, Crunchy Aloo Wrap, Brownie Cigars with Ice Creams, Fiery Mac & Cheese and most importantly, Choco-Oreo Berry Smoothie! Tagged Bangalore, Cafe Wackoes, delhi, delhi-ncr, Fairy Lights, gurgaon, Mumbai, noida, Open Balcony, Paneer Mozarella Sandwich, This Cafe Is For The Budget Eater!